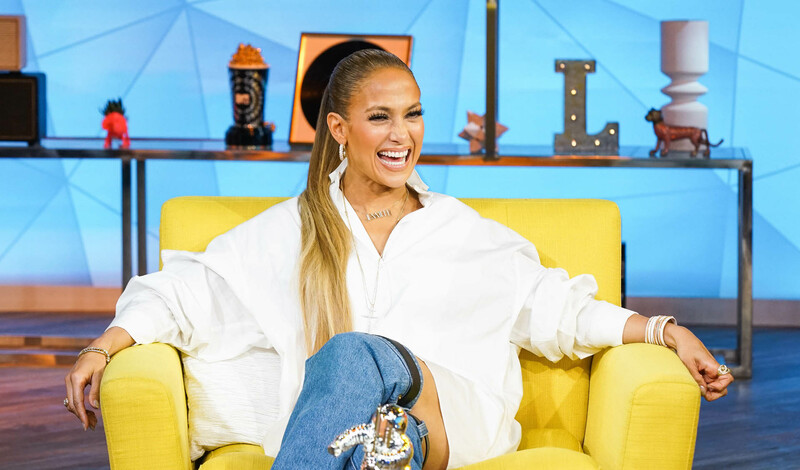 She may still be Jenny from the Block, but Jennifer Lopez is about to step up another level into the star stratosphere. On Tuesday, MTV announced that the entertainer will receive the coveted Michael Jackson Video Vanguard Award during the network’s annual Video Music Awards. And can we just say it’s about damn time? Let’s consider J.Lo’s stats. The woman has already won two MTV Video Music Awards and has racked up 23 nominations. So, yes, let’s please all take our seats while Lopez is recognized on Aug. 20 for her achievements in music. To recap, those achievements include but are not limited to selling over 80 million records worldwide, winning more than 100 awards and earning over 300 award nominations since she left behind her career as one of In Living Color’s Fly Girls in 1991. Among the accolades are prestigious honors like Bambi Awards’ best international pop performance (2000), Billboard’s Icon Award (2014) and the American Music Awards’ favorite Latin artist (2011). Why is the Vanguard Award such a big deal? Essentially, the artist it is named for — Michael Jackson — is responsible for the music video that completely revolutionized the medium’s format: “Thriller.” That 1984 endeavor shifted music videos as simple vehicles for songs into an art form. People began looking at music videos like short films informed by their title tracks. Receiving the Michael Jackson Video Vanguard Award means you are considered an innovator in the music industry. For Lopez, who is also up for best collaboration and best Latin music video, it’s an affirmation of the performer’s dynamic range as an entertainer. Not to mention, Lopez will be only the seventh woman to have earned the honor since the year “Thriller” debuted. The first woman to win the prize was Madonna in 1986, putting Lopez in elite company. So, go ahead. Fill your iPod up with J.Lo classics and start counting down the days until everyone’s favorite former Fly Girl gets her crown (or, you know, trophy). Ever the gracious pop goddess, Lopez will be bestowing a gift of her own on fans — her first performance on the VMAs stage since 2001. The 2018 MTV Video Music Awards air on Sunday night, Aug. 20 at 9/8c. Want Lopez to win the other awards she’s up for? Fans can still vote for their favorites up until Friday, Aug. 10.